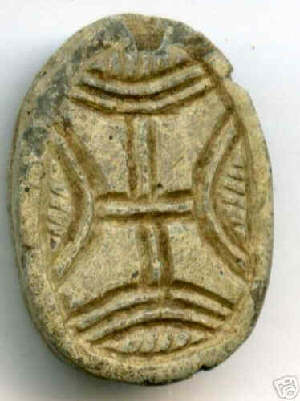 Glazed Steatite, Stone Scarab, Hycksos Period. Ca. 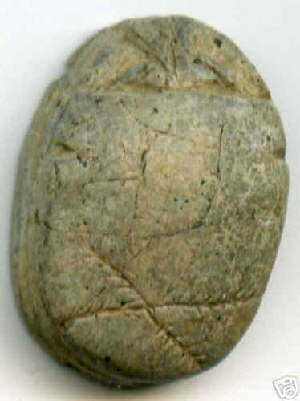 1600 B.C.